(Bloomberg) – Sasol Ltd. said capital costs at its Lake Charles chemicals project in Louisiana have increased once again, to as much as $11.8bn, and the startup will be delayed by as many as five months. The previous cost estimate for the project, which will convert ethane into plastics and other products, was about $11.1bn. Sasol cited “several factors within and beyond our control” for the revision. 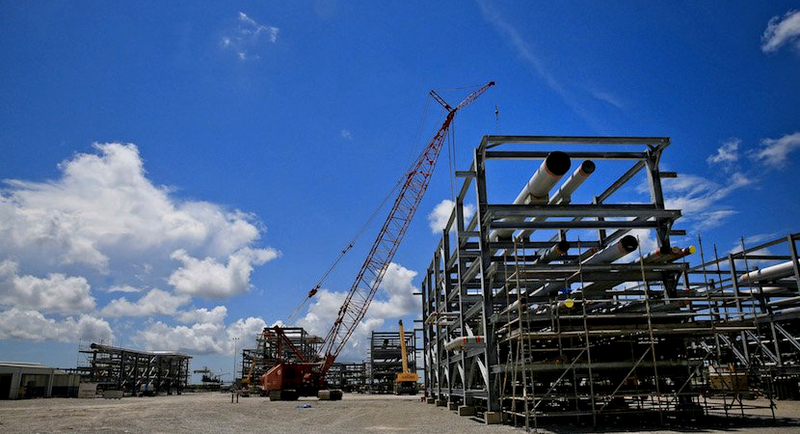 Lake Charles is Sasol’s largest project and will transform the South African company’s production mix once up and running. Yet it’s faced repeated setbacks, including a 25% cost hike in 2016 to $11bn – a price tag the then-chief executive officer called a “worst-case scenario.” Friday’s announcement will disappoint investors after the company said as recently as October that project costs were within market guidance. Sasol shares sank as much as 5.7% on Friday and traded down 5.4% at R389.4 as of 10:13am in Johannesburg. It was the worst performer on the FTSE/JSE Africa All Share Index.